It’s the year 2050. The sun bleeds red across the African sky and then plunges the little town into darkness all too soon. A mother and child sit at the kitchen table to work through the homework of the day. They swipe through online worksheets and watch a tutorial for supplementary learning – all part of government’s recent and highly successful campaign to provide ‘outstanding education for all’. Further in the distance, a high-speed train with high-speed internet is whizzing past. The city streets that its commuter passengers walked on today, once derelict and dangerous, are now safe and interconnected corridors thriving with healthy nightlife and culture. In the morning, industry leaders and politicians from different nations will meet to strategise and co-craft policy to shape the new Africa – an amalgamation of 54 countries operating in one unique, self-sustaining rhythm. Engineers began to feel like discoverers again. The top engineering companies became developers and consultants, and unexpected collaborations began to take place. Across disciplines. Across communities. It was the kind of messy space in which innovation could thrive. Engineering became a finely tuned, masterly combination of art, philosophy, science, mathematics, engineering, and literature, integrating disciplines of knowledge for a robust invention. And equally skilled to envision, implement and navigate people through the change, engineers found their place at the advisory table. Agile and optimistic, they were the sort of partner that government and policymakers needed – ones who anticipated solutions to problems not yet defined. Gifted in ‘soft skills’ such as communication and problem solving, the 21st-century engineer was able to manage and make sense of the times, and then help governments build towards a better version of it. Through an empathetic, human-centered approach, design thinking has been systematically unlocking a uniquely African experience for Africans themselves. Where previously solutions were dictated from outside, now solutions are now coming from within. Perspectives on local culture, religion, spirituality, and history are being validated and informing ideas that in turn are building broader, more resilient, more African, solutions. 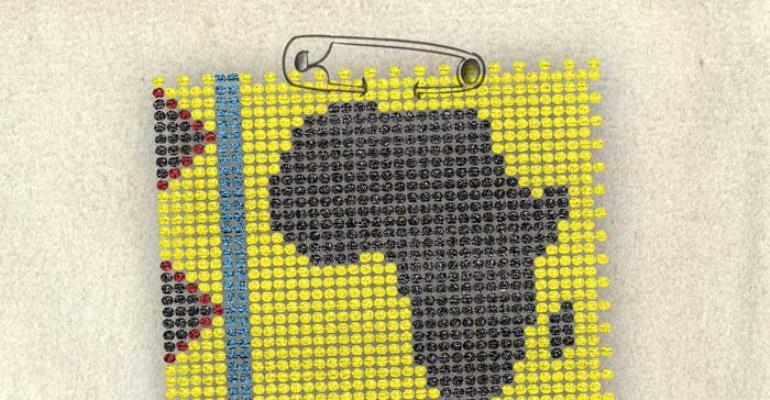 Africa is pulsing with its own unique drumbeat.